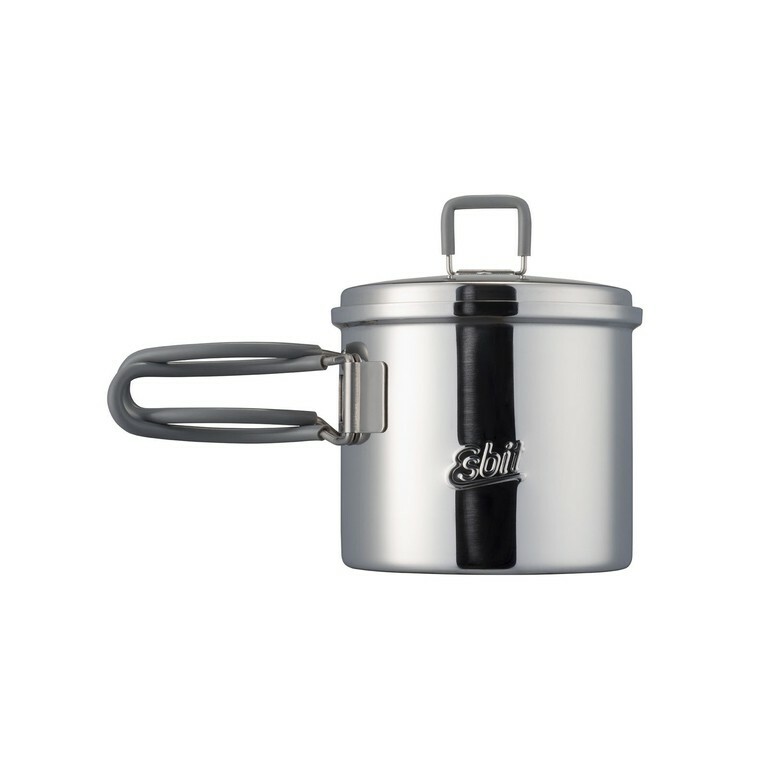 Esbit Stainless Steel Pot 625ml. 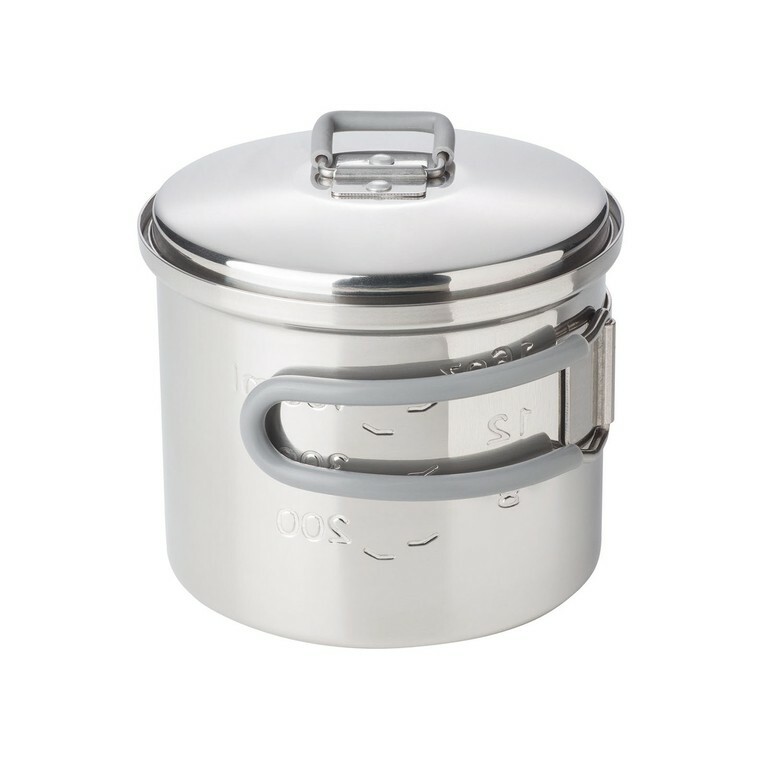 Esbit Stainless Steel Pot 625ml. 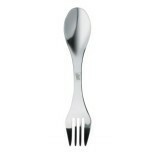 Made of high-quality steel. 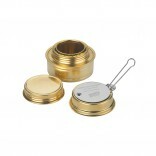 625 ml pot, lid. 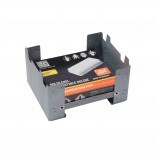 Practical hanger for lid. 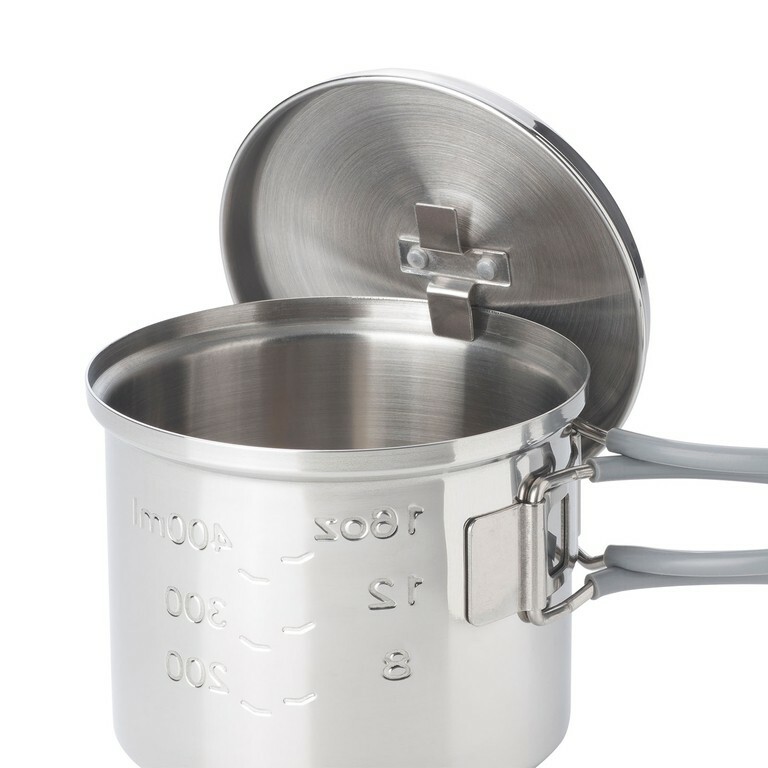 Pot with volume indicator in liter/oz and 2 hinged grips made of stainless steel. 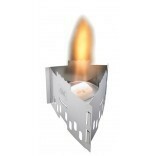 Stores in convenient mesh bag.